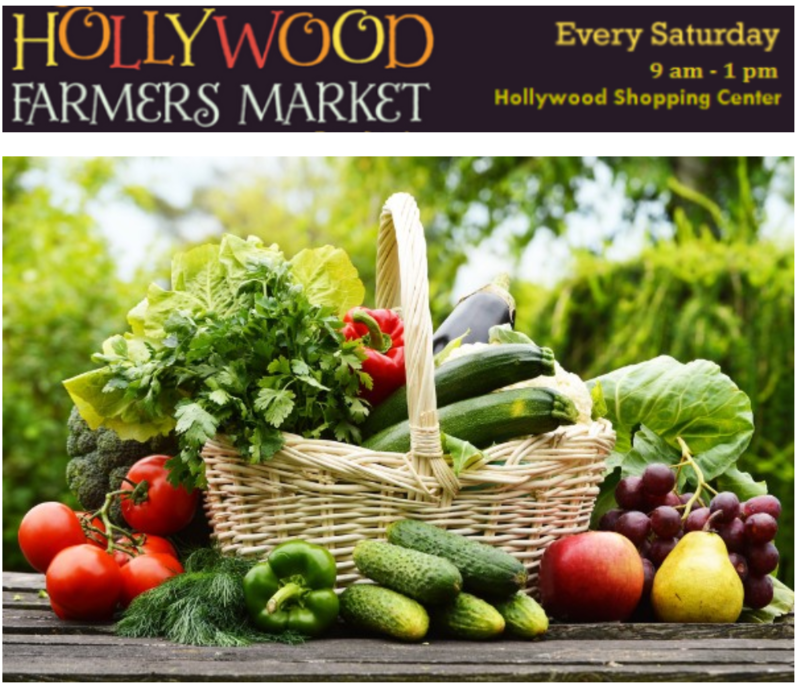 The market will be open this Saturday! We may have a little rain but will still have a great day. Make sure you stop by to get everything you need for the week.Please help us welcome our newest vendors: Dearheart wood and Designs and Skyi Unlimited Beauty & Events. Dearheart wood and Designs creates beautiful cheese boards, cutting boards and serving trays from many different types of wood.